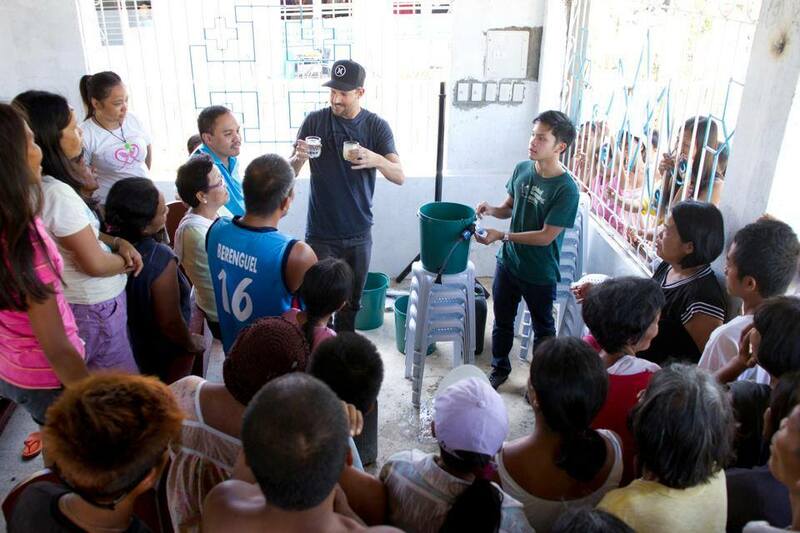 Several of our amazing non-profit partners are raising funds to distribute life-saving Sawyer filters to the Philippines! Please consider donating funds to help these organizations take as many filters as possible to the Philippines in order to provide relief. You can simply click on the links below to donate directly through the company websites. 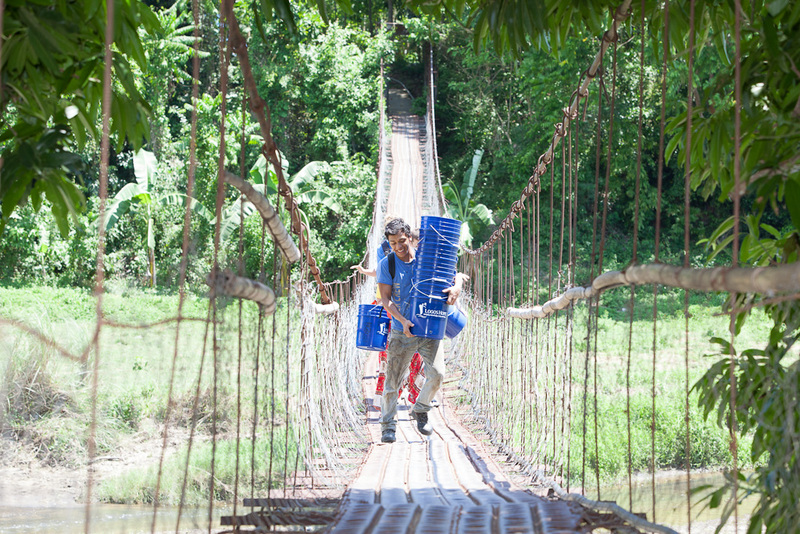 Waves for Water has already distributed over 200 filters to some of the hardest hit areas of the Philippines. NEW Sawyer Mini Filter Video! 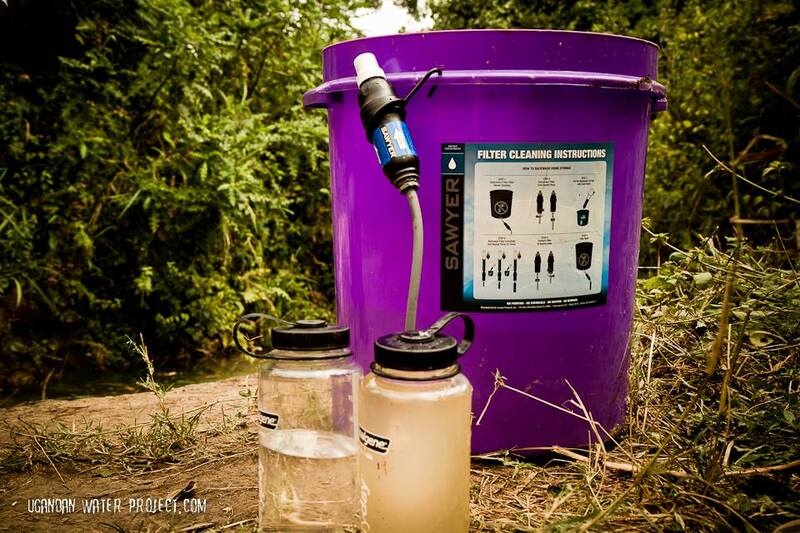 Check out our brand new video highlighting the new Sawyer MINI water filter! 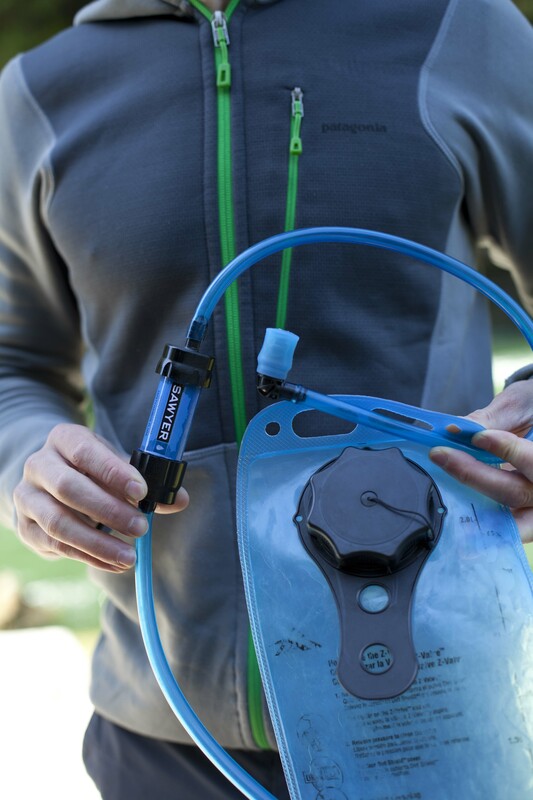 The Mini is our lightest, most versatile, and lowest cost filter yet at $24.99. 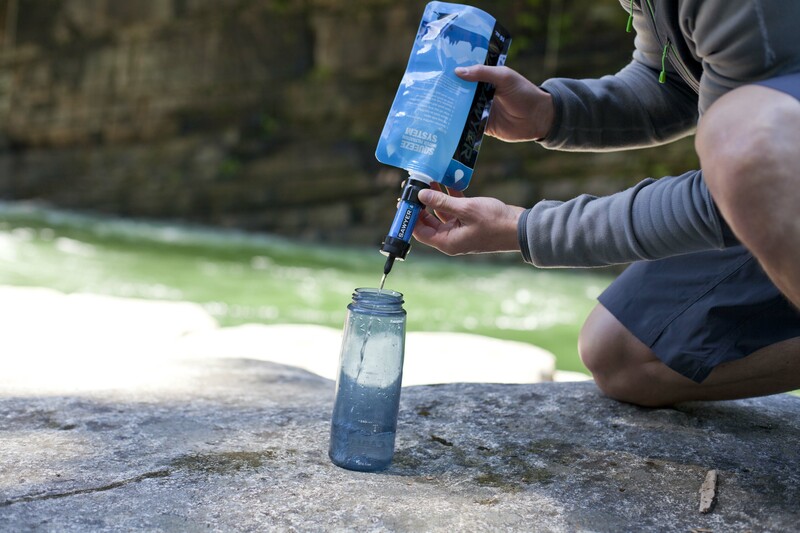 This filter is rated up to 100,000 gallons of water, weighs only 2 ounces, and can be used on Sawyer squeeze pouches, attached to bottled water, as a personal drinking straw, inline on a hydration pack, and more. Be sure to follow Sawyer Products on our Facebook and Twitter pages for updates on our products, promotions, and contests. Head on over now as we are giving away Mini filters to some lucky fans! 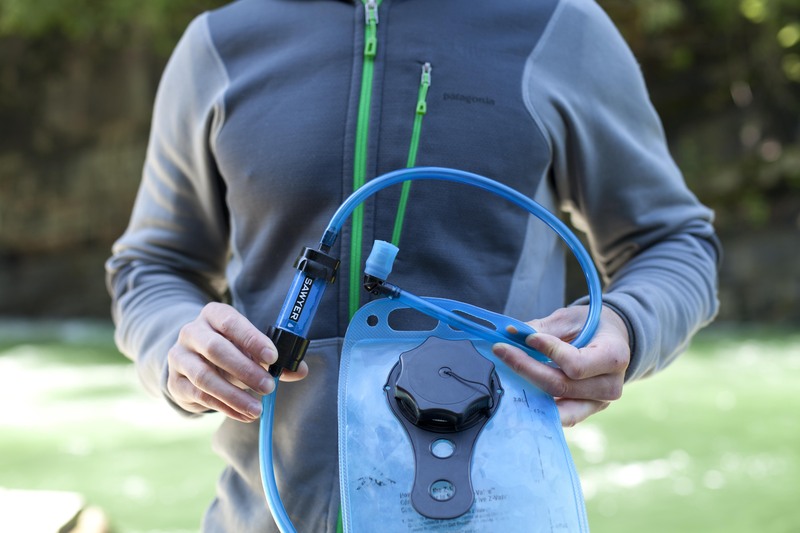 The Sawyer Mini is now in stock and available for purchase! 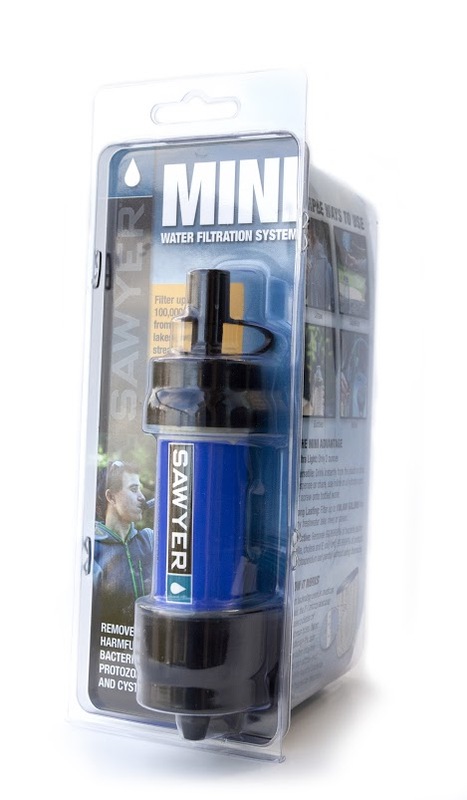 To purchase the Sawyer mini, go to this link. Here are a few photos demonstrating how versatile the new Sawyer mini is! To learn more about the function of the mini, check out this previous blog post. If you have any questions regarding the new Sawyer Mini, please leave a comment below. 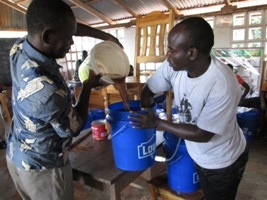 Meet one our of non-profit partners, Ugandan Water Project (UWP)! 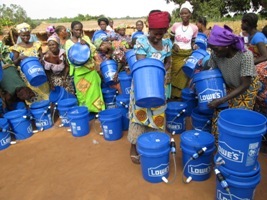 UWP is a humanitarian organization that focuses on providing rain catchers to rural communities in Uganda, Africa. 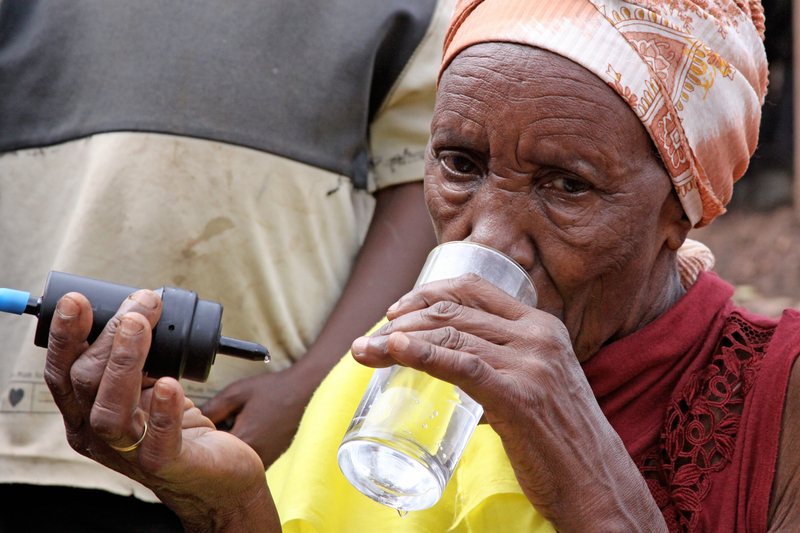 They also utilize Sawyer filters to provide clean and safe water. 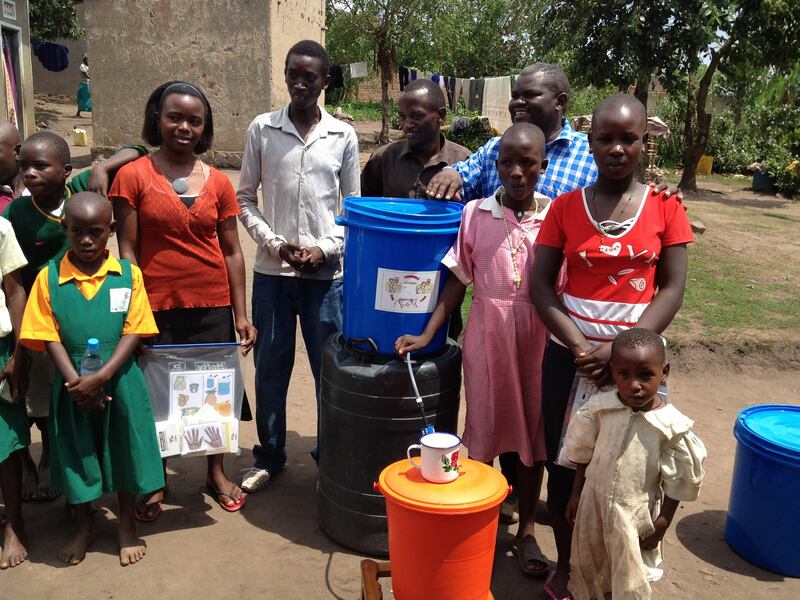 Their goal is to help Ugandans pull themselves out of poverty in a sustainable way. 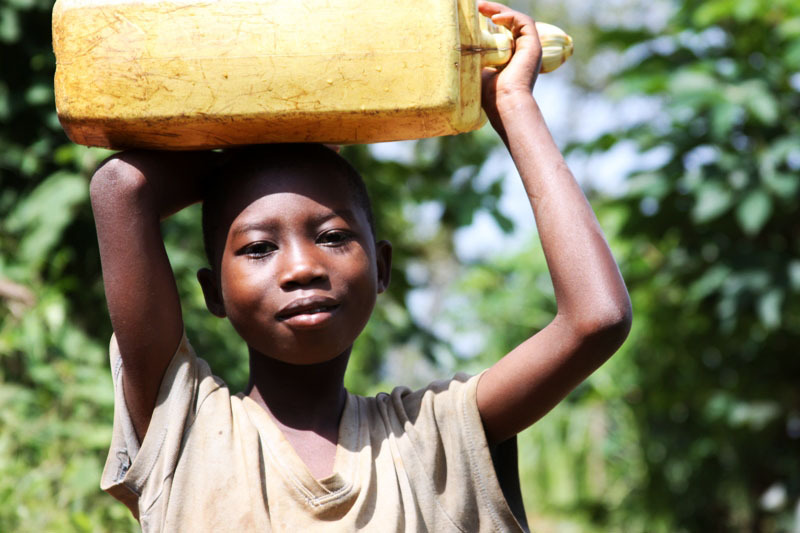 Different teams from Ugandan Water Project make frequent trips to Uganda and always capture amazing photos during their visits. We would like to share a few of their photos on the blog today! 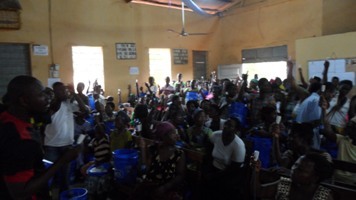 Enjoy a glimpse into the work UWP is doing in Uganda! 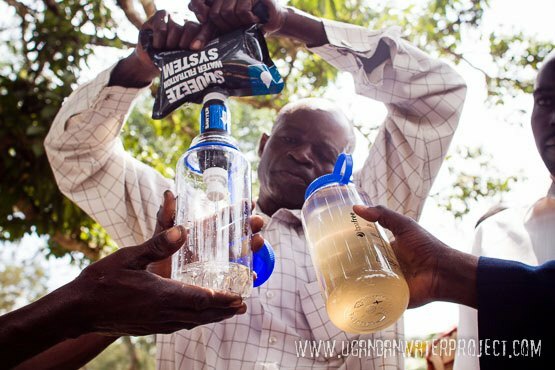 If you are interested in learning more about the work that Ugandan Water Project is doing, check out their website here! 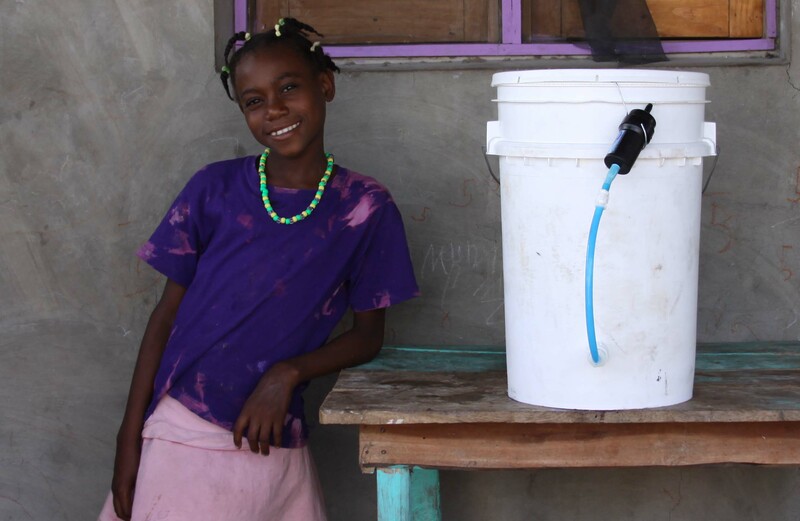 As we’ve mentioned in previous posts, Compassion International, a child sponsorship organization, is one of our partners and they raise funds to provide Sawyer filters for their sponsored families. 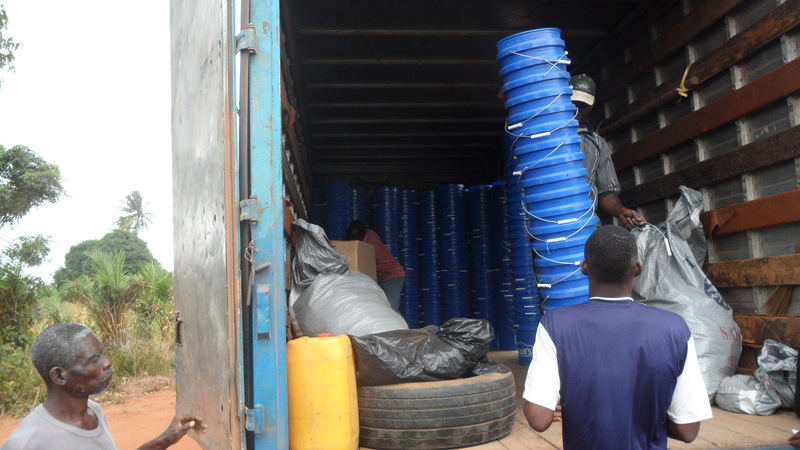 Currently Sawyer’s representatives in Togo, Africa are assembling and delivering a few thousand filters to Compassion’s sponsored families in Togo. 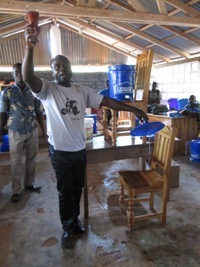 Our Sawyer representatives train the families how to assemble and maintain the filters and teach the importance of drinking and using clean water. These photos have been taken over the past couple weeks. 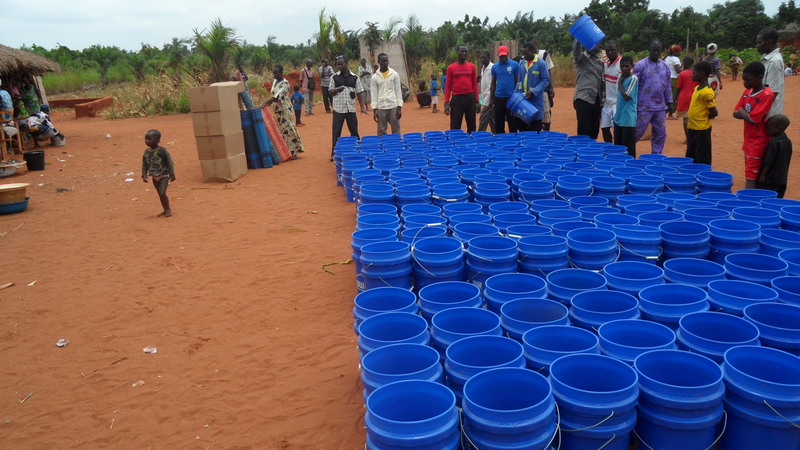 Enjoy a behind the scenes look at a filter distribution in Togo, Africa! 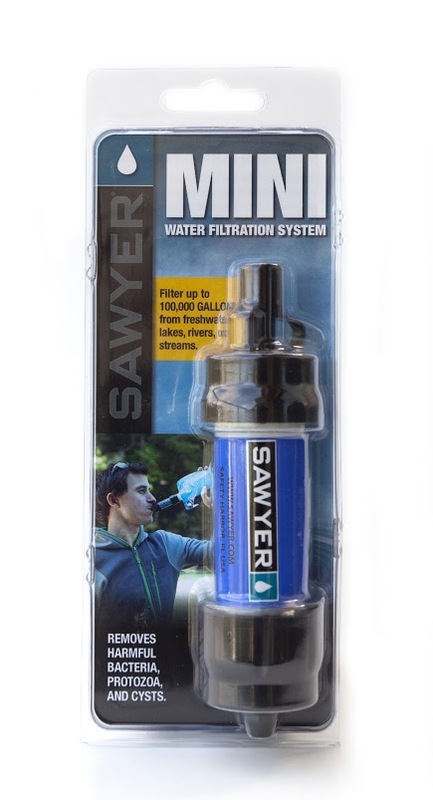 We are so thrilled to announce a brand new product, the Sawyer MINI Filter! 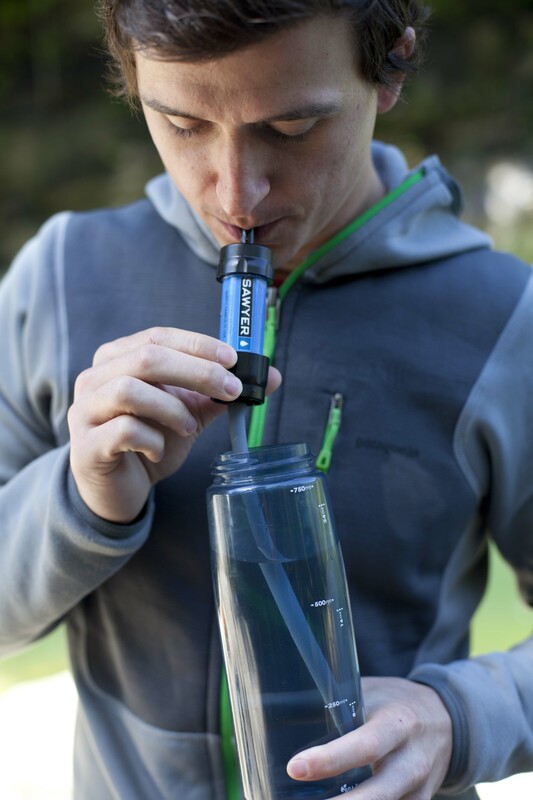 The MINI is ultra light and weighs only 2 ounces! 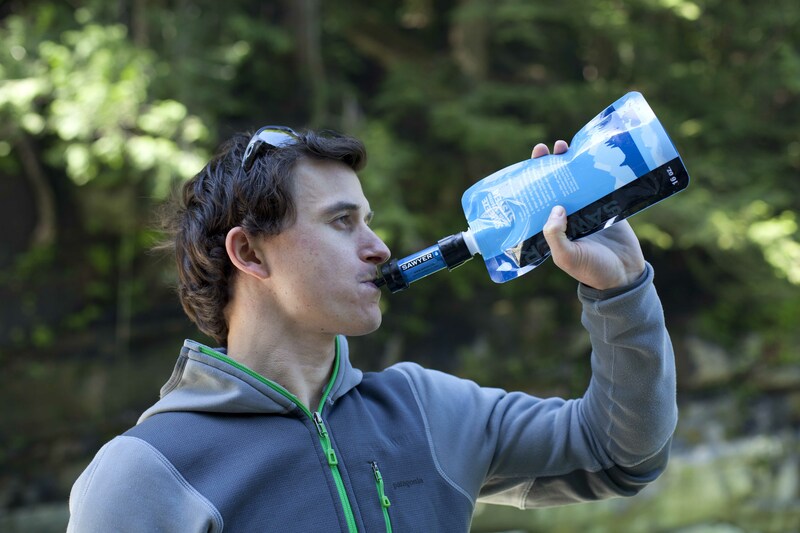 It is incredibly long lasting and can filter up to 100,000 gallons from any freshwater lake, stream, or river. 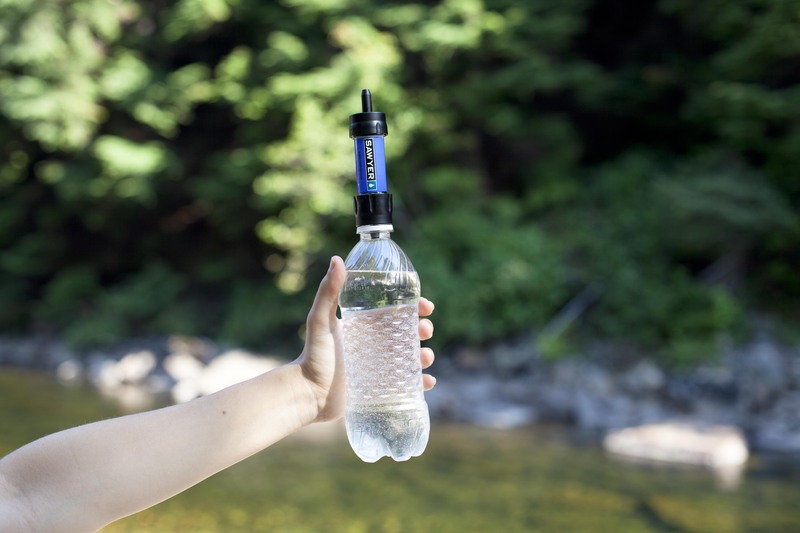 The Sawyer MINI filter is effective as it has the same exclusive 0.1 Micron Absolute Hollow Fiber Membrane filter used in other Sawyer filters. To read more about the technology, click here. The MINI will be available to purchase in the fall. 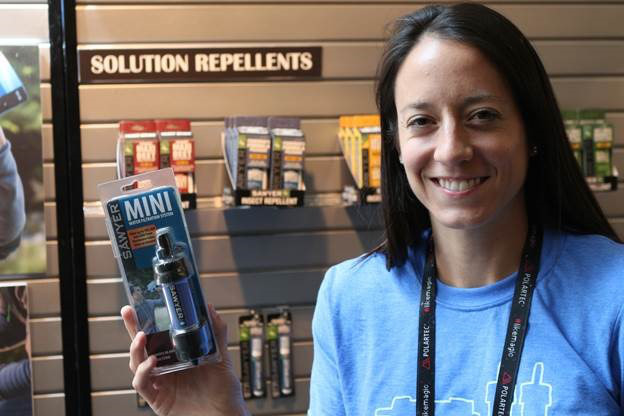 Sawyer’s Amy Stead showcasing the Mini at Outdoor Retailer 2013 in Salt Lake City, Utah. 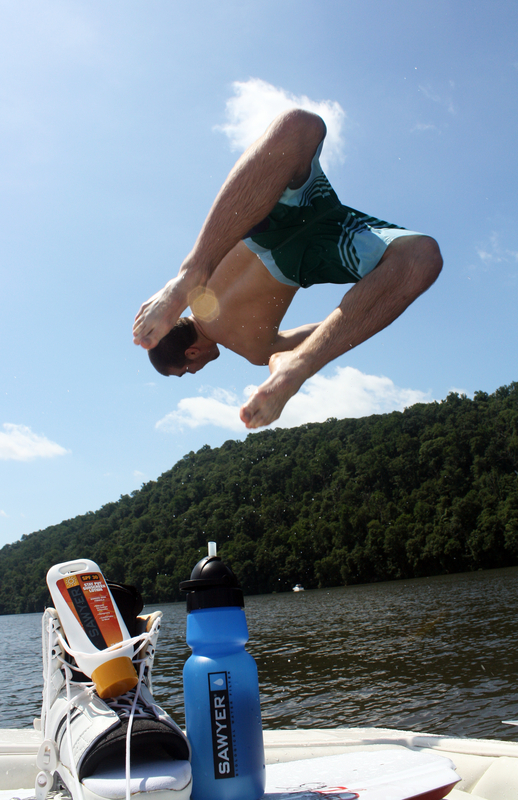 We hope everyone is enjoying their summer so far! Tell us, what vacations or outdoor adventures do you have planned for the summer? Today we wanted to share some of our favorite photos that were take a couple years ago. 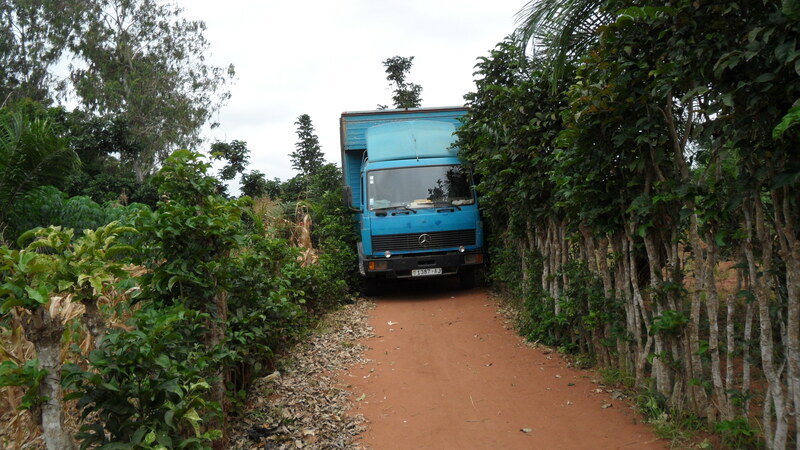 One of our staff members, Amy, traveled to Rwanda and was able to capture some amazing images! Enjoy these photos from Rwanda! 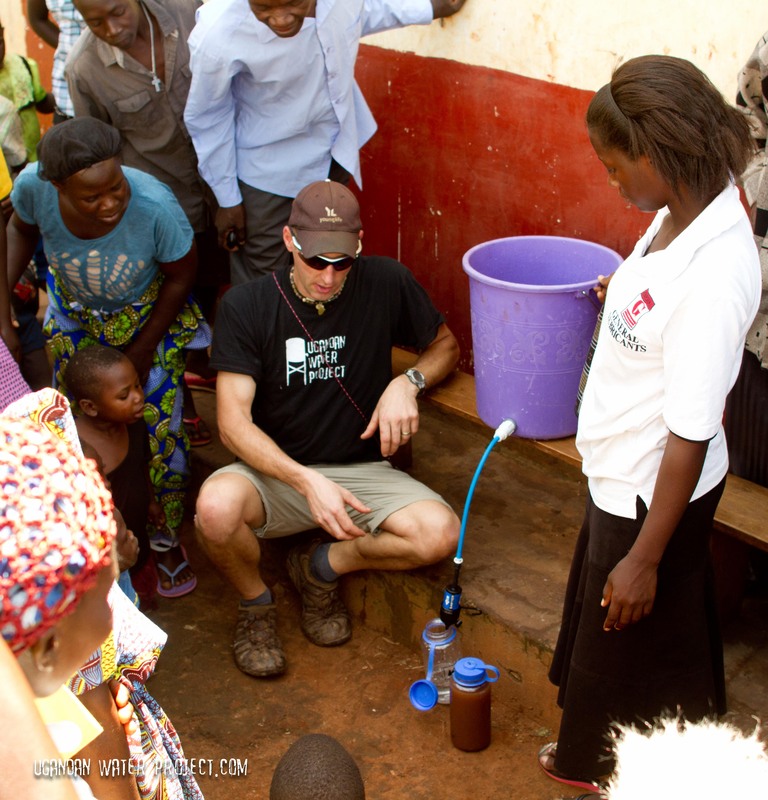 As a company we are thrilled to be working with lots of amazing non-profit organizations who are distributing Sawyer filters around the world. 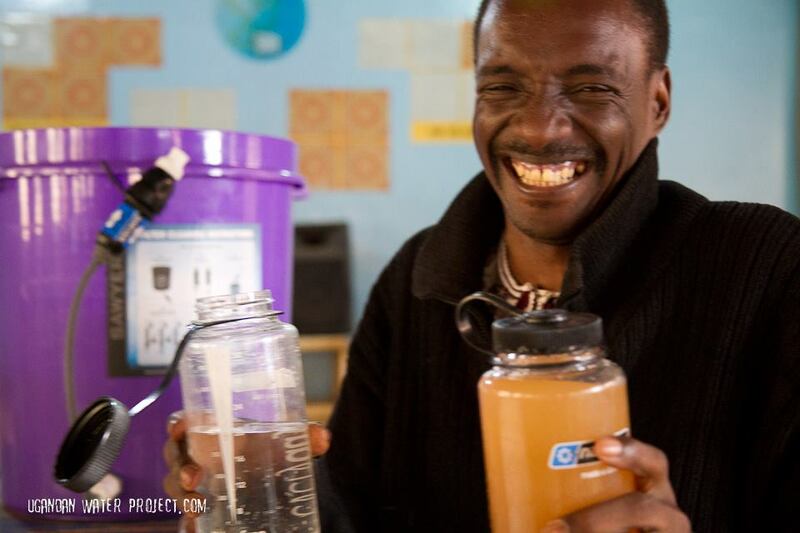 These organizations are changing lives through the provision of clean water. 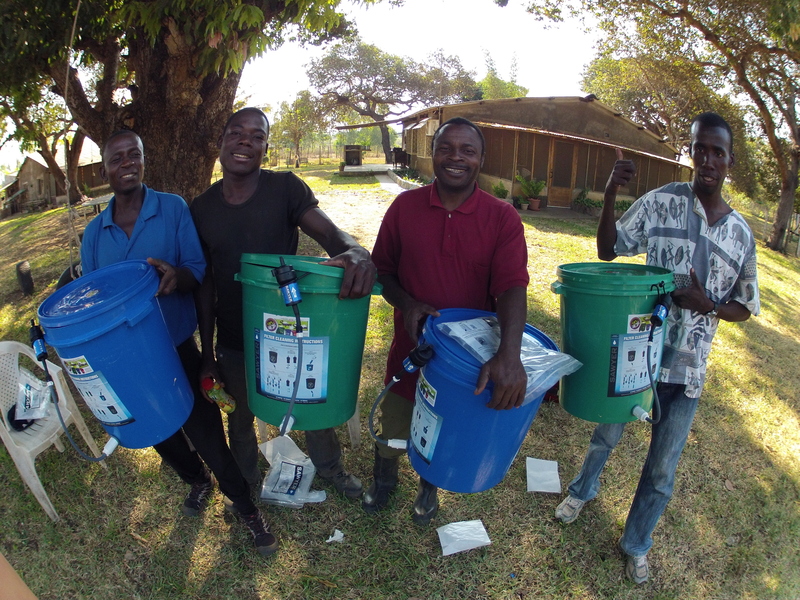 Currently our filters are being used in over 70 countries! 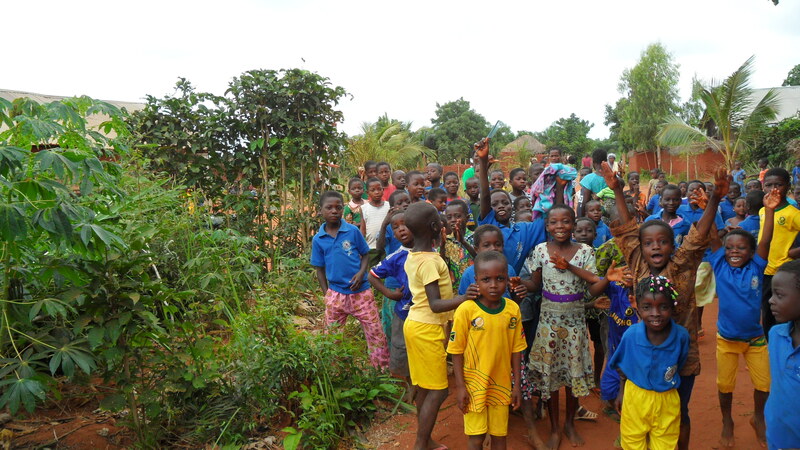 Today we would like to post a few photos from the field that give a glimpse into the incredible work our non-profit partners are doing. 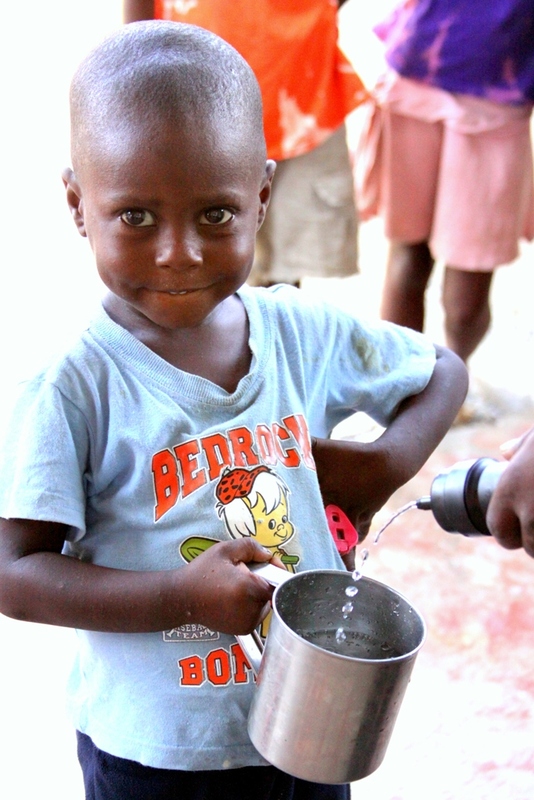 The above photos were posted by I Thirst International. 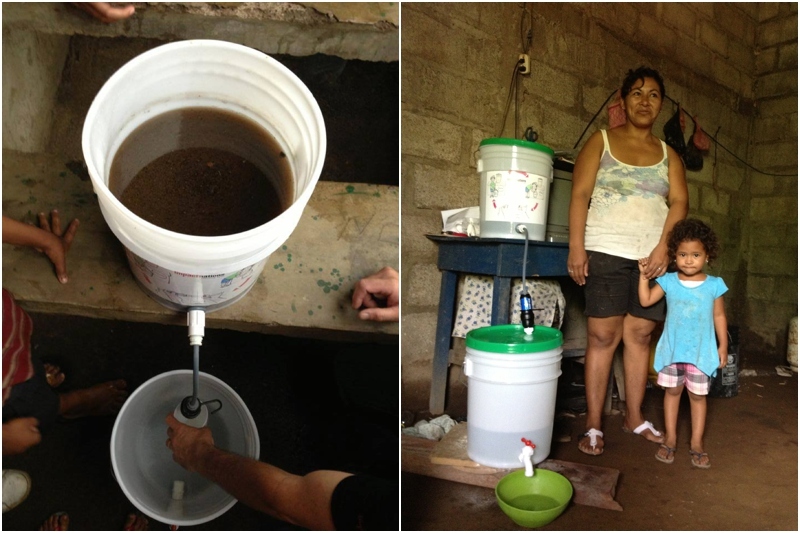 A team of I Thirst International staff just returned home from a trip to Nicaragua. 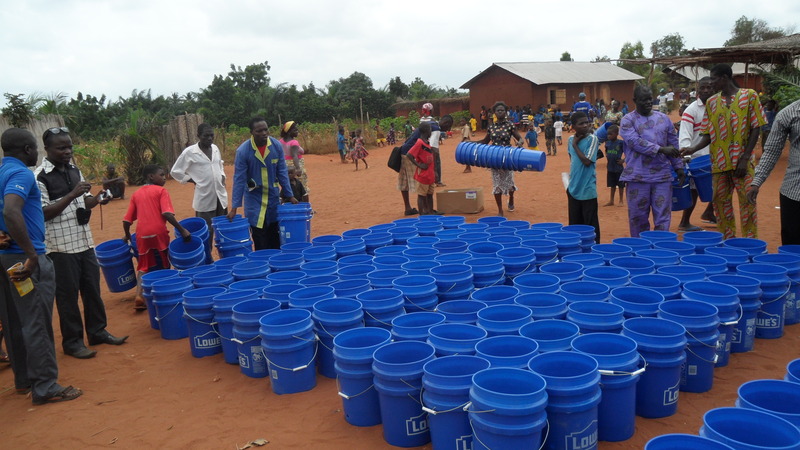 During their brief trip, they were able to provide clean water to over 750 people! These photos are from MAP International. 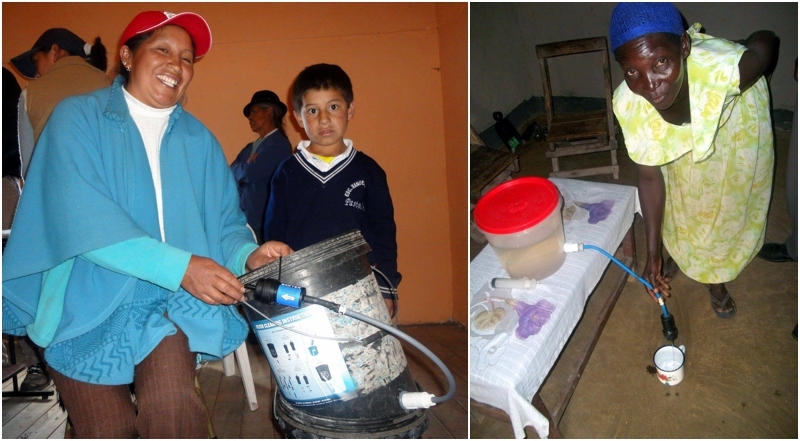 The left photo was taken in Ecuador and the right in Uganda. 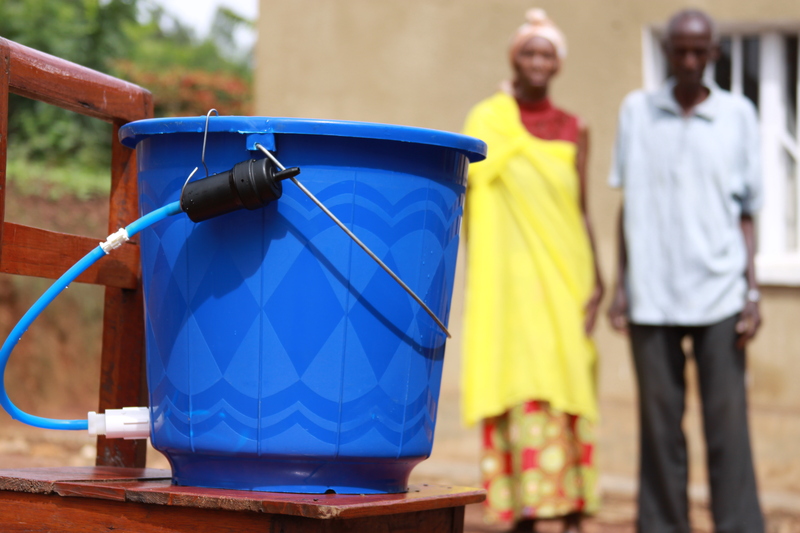 In Uganda, MAP requires the filter recipients to put in labor hours into their communities to earn the filters and have a sense of ownership of the filters. The above photos are from Just One Foundation. 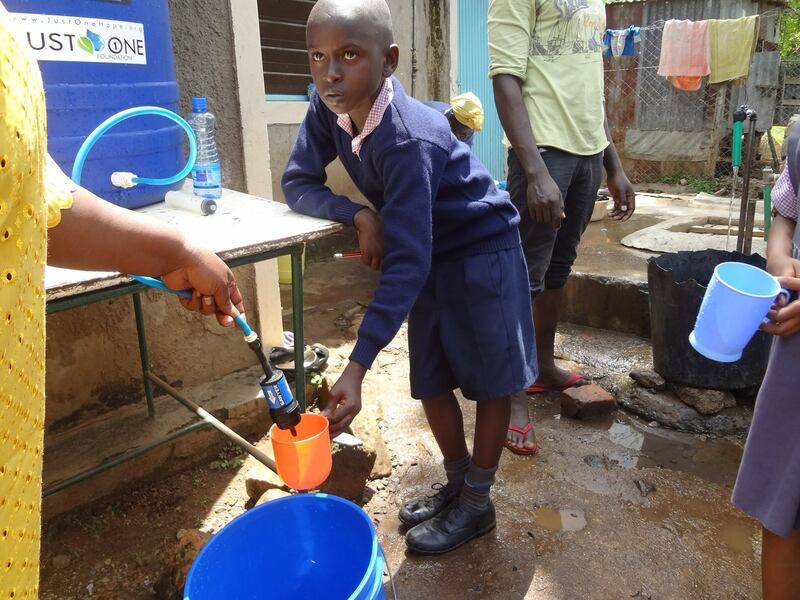 This organization began providing Sawyer filters last year and they focus on unreached communities in Kenya. 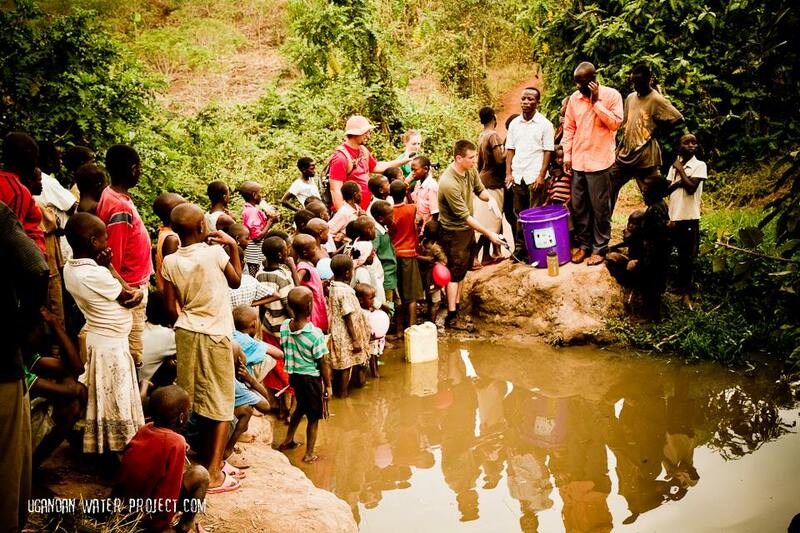 Thanks to all of our partners for their efforts and passion to provide clean water to those who truly need it.